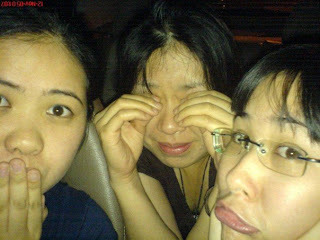 This photo was taken in 2005, the last time the three of us were together. laughing and just hanging out. We were all so innocent, so naïve. What happened to those times? the things that seemed to be so important now merely seem a joke. and I still hold strong to my beliefs that everything happens for a reason. and grow into something beautiful again in time. Last day @ The Hovel!